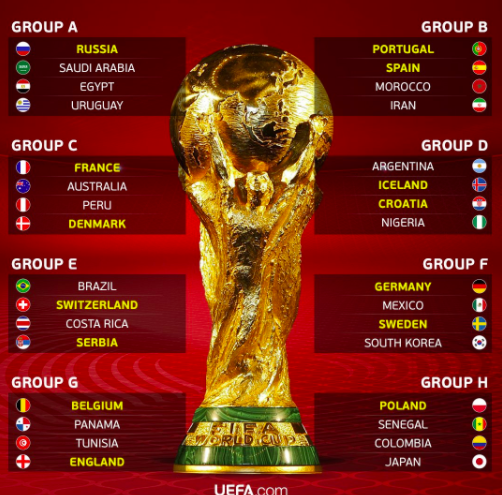 Time is running out as the 2018 FIFA World Cup is commencing on June 14 starting with host country Russia against Saudi Arabia. And it’s time for the football fans to get engrossed on every team. Below you will find links to survey for all 32 teams that will fight for the title to be called world’s best. For more updates you can check www.fifahub.com and stay connected with our website and if you like our posts then share it with your friends.